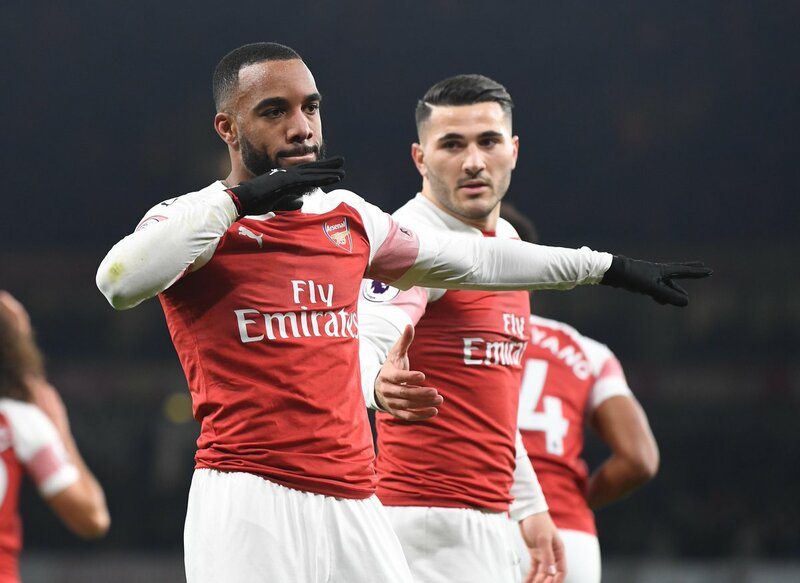 Two first-half goals were enough for Arsenal to secure a vital 2-0 victory over Chelsea at the Emirates. Arsenal started well in this must-win match. 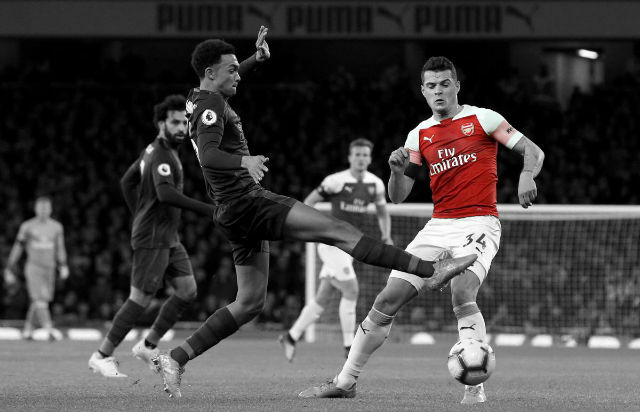 The Gunners started swiftly and really took the match to their opponents with high pressure and a host of chances from set pieces. Laurent Koscielny forced an incredible save from Kepa Arrizabalaga but it wouldn’t be their last chance in that run of pressure. 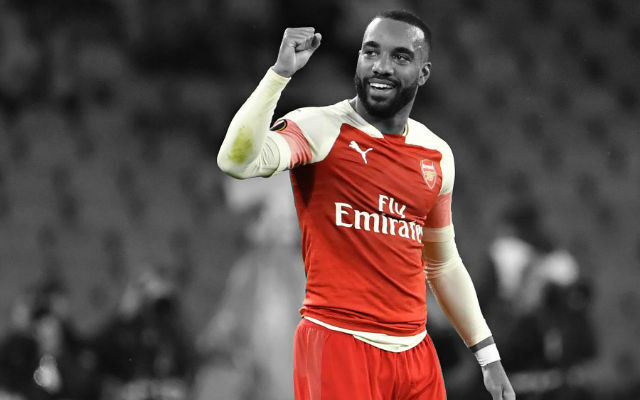 Alexandre Lacazette controlled a scuffed cross well with his back to goal. The Frenchman spun, cut inside before unleashing a powerful shot into the top corner of the net. Moments later and it was almost 2-0. 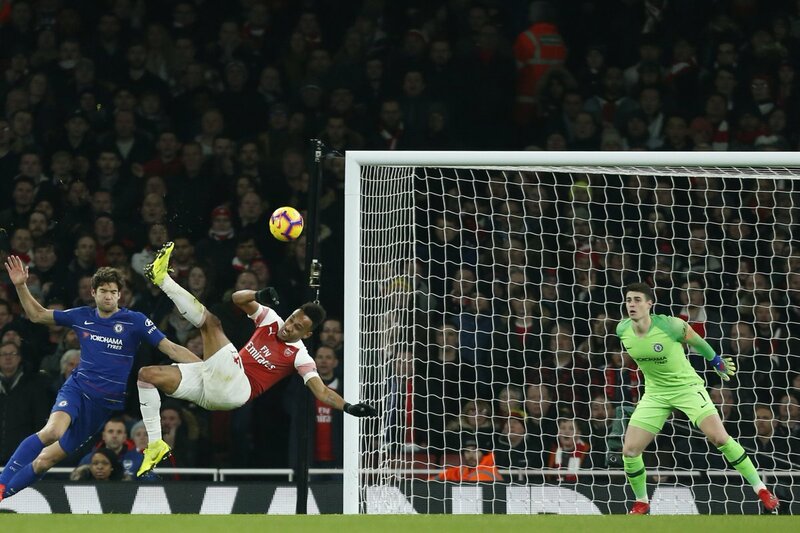 On the other side of the pitch, Pierre-Emerick Aubameyang seized upon a rare error from Cesar Azpilicueta to break clear. He weaved in and out before forcing another good save from Arrizabalaga. Chelsea grew back into the match and started to dominate possession but they couldn’t break down the Gunners backline. This new-look formation weathered the storm but Arsenal weren’t done at the other end. It was another set-piece which led to the second goal. The first cross in was initially cleared but only went as far as Sokratis on the left wing. The centre-back’s first-time volleyed cross looked rushed but it fell perfectly for Laurent Koscielny in the box. 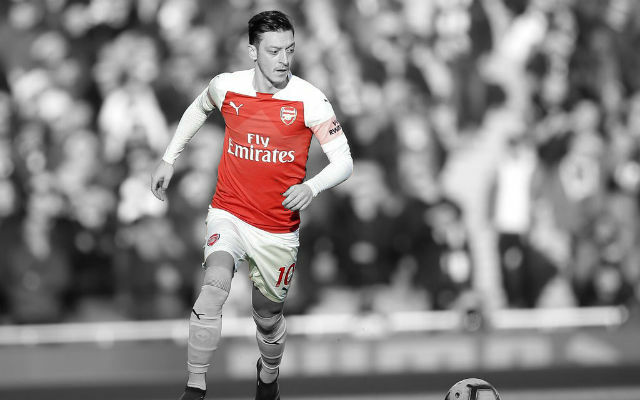 The Frenchman scuffed the chance off his shoulder but Arsenal didn’t mind as the ball flew into the far corner. Chelsea had barely threatened from open play but they would always pose a threat to the Gunners. That was evidenced when a simple corner was floated into the box and Marcos Alonso’s header cannoned off the post. Chelsea controlled the ball after the halftime break but didn’t exactly threaten Bernd Leno in the Arsenal goal. The Gunners kept things tight at the back as the Blues really struggled to break down Unai Emery’s side. 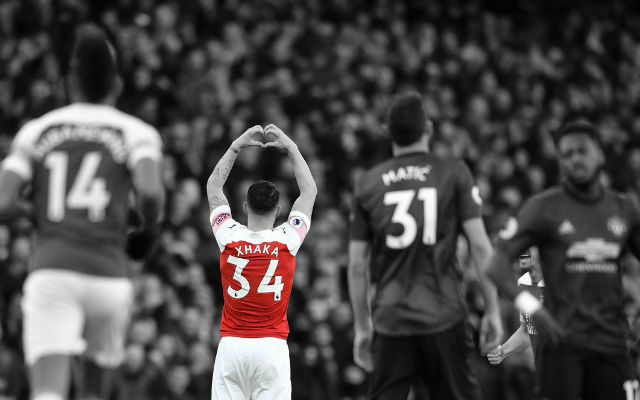 The only negative in the second half was the unfortunate injury to Hector Bellerin but still, Arsenal were by far the better side and deserved all three points. Bernd Leno didn’t have a great deal to do which speaks to the quality of Arsenal’s defence this evening. Still, the German did well when called upon. He played well. Hector Bellerin was solid defensively against this dangerous Chelsea attack. It was a good return to form for the Spaniard and such a shame to see him go off with what looks like a serious knee injury. He was excellent. Sokratis Papastathopoulos was hugely impressive in that back four and kept Eden Hazard quiet almost all night. A solid performance. 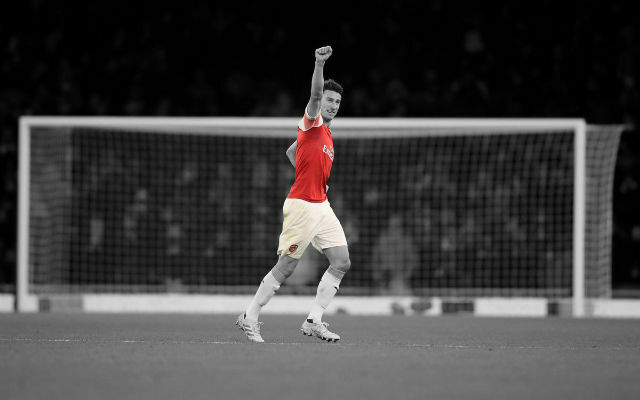 A wonderful performance from Laurent Koscielny. This was by far his best match since returning from injury and one of his best in a number of years. The Frenchman’s defensive positioning was excellent when Chelsea got into wide areas and he got the goal which his performance deserved. He played well enough. Sead Kolasinac was caught out of position a couple of times in this back four but did well on the whole. The Bosnian’s attacking time was limited but his final pass was lacking when he did get forward. He did well . 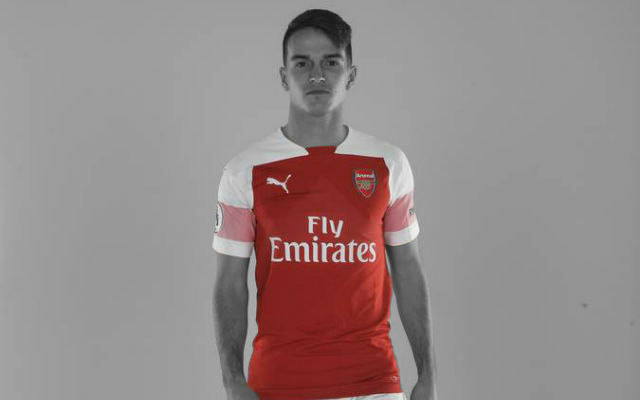 Granit Xhaka didn’t see as much of the ball as he’s used to but he can be pleased with his night with much of his work coming at the other end of the pitch. He closed the space extremely well. A solid return to form for Lucas Torreira. The Uruguayan’s form has dropped in recent weeks but he was back to his best this evening. His defensive work was tireless and moved the ball well in possession. The Frenchman did well in midfield. Matteo Guendouzi was one of the quieter performers in the Arsenal midfield but his work rate was typically impressive. He did well. Aaron Ramsey moved between the lines well and brought the Arsenal attack together. He did well. Ainsley Maitland-Niles started in a more attacking role but was forced into defence following the injury to Hector Bellerin. He started slowly but grew into the match well and looked solid in defence. 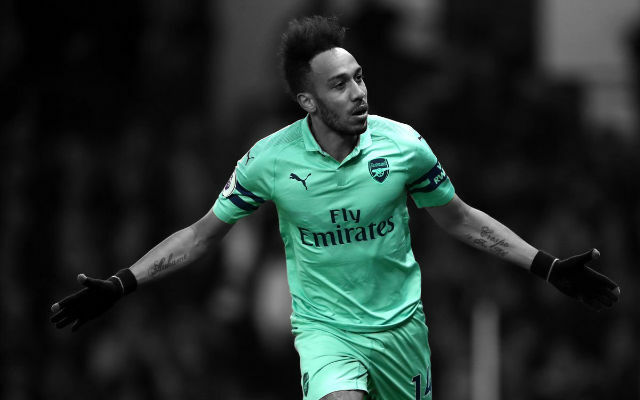 He didn’t quite play as well as his strike partner but Pierre-Emerick Aubameyang did well enough. The Gabon striker looked a little isolated in the final thirty minutes but impressed in the first half. 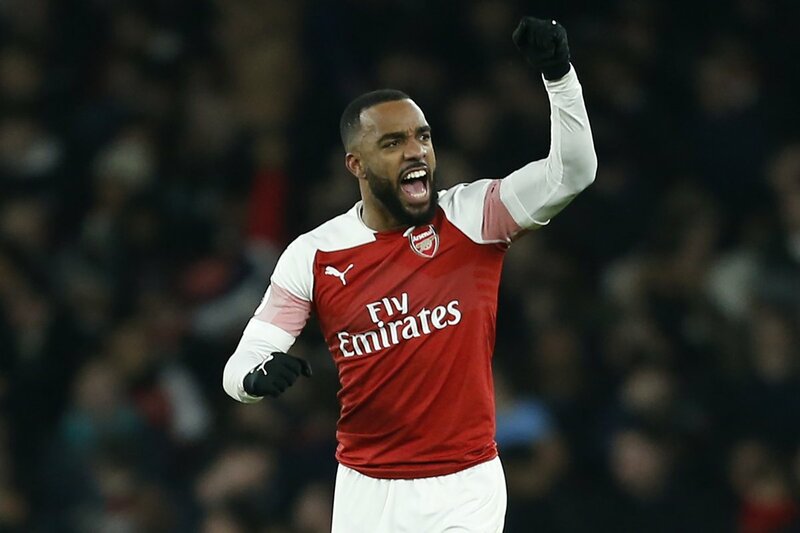 A solid performance from Alexandre Lacazette. The Frenchman took his goal extremely well but it only capped an impressive night. He didn’t see a great deal of the ball but impressed when he had it. Alex Iwobi did well with the time he had.